The Acropolis, Ancient Agora, Plaka, Anafiotika, Monastiraki. The famous ‘historic triangle’ of Athens is full of surprises. Crossing the threshold, you enter a new dimension where old word traditions are infused with modern day services. 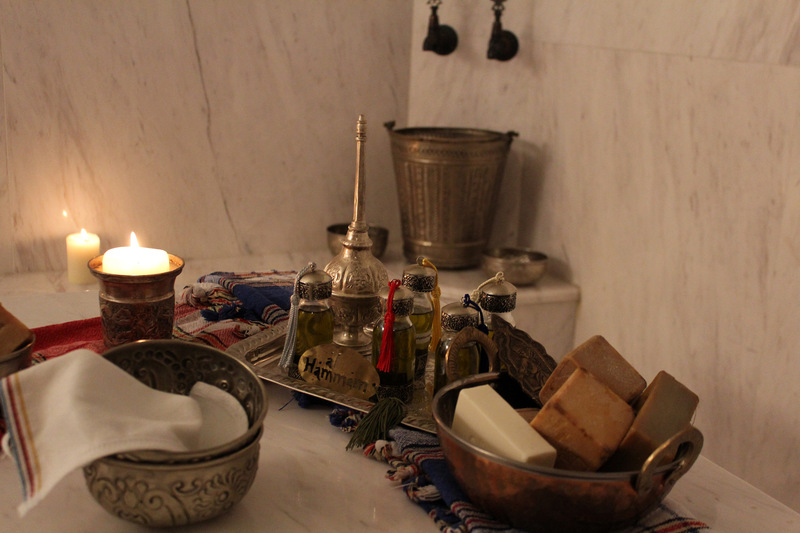 100 metetrs walking from famous Turkish bath, Bath of the winds, currently operating as a museum, you can find Al Hammam authentic Turkish bath. 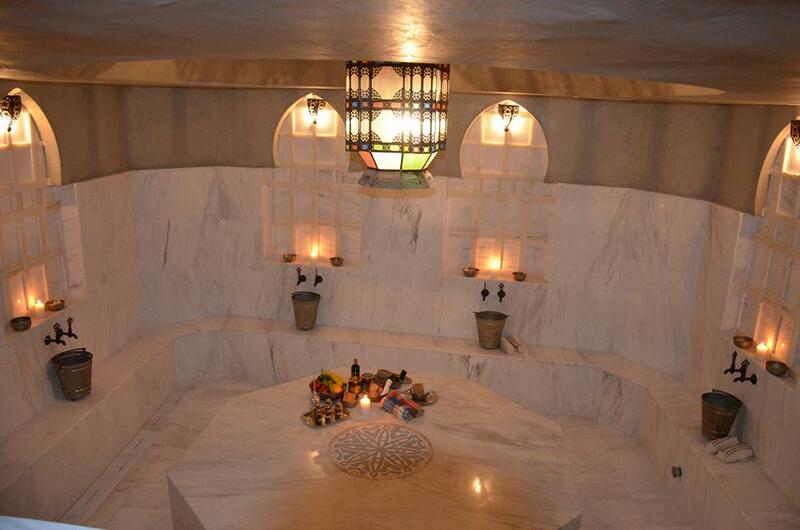 Unlike other spas that call any steam room a hammam, Al Hammam is stunning and authentic hammam with all natural organic and traditional treatments, where beauty, well-being body care & relaxation of mind are experienced in harmony. You can combine the whole event with food and drinks we undertake to cater for. Happy Birthday! Congratulations! Thank You! 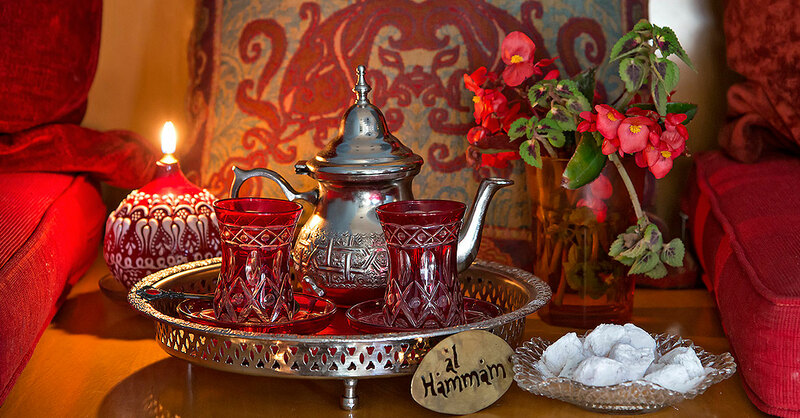 With so many healthy benefits, Al Hammam gift card is a great idea for any occasion. Black soap coating & hammam 30', body exfoliation with kese glove 15', olive soap bubble massage 30 min,hair wash & chocolate face mask 15΄ (for this ritual we use rose water).